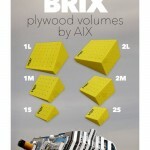 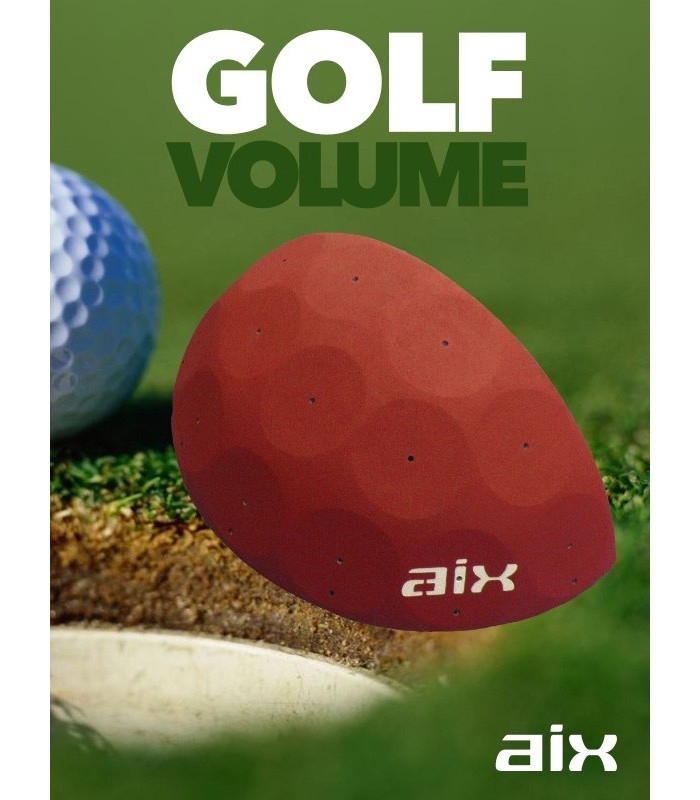 Large laminated volume with a sand surface on which can be mounted 17 holds. 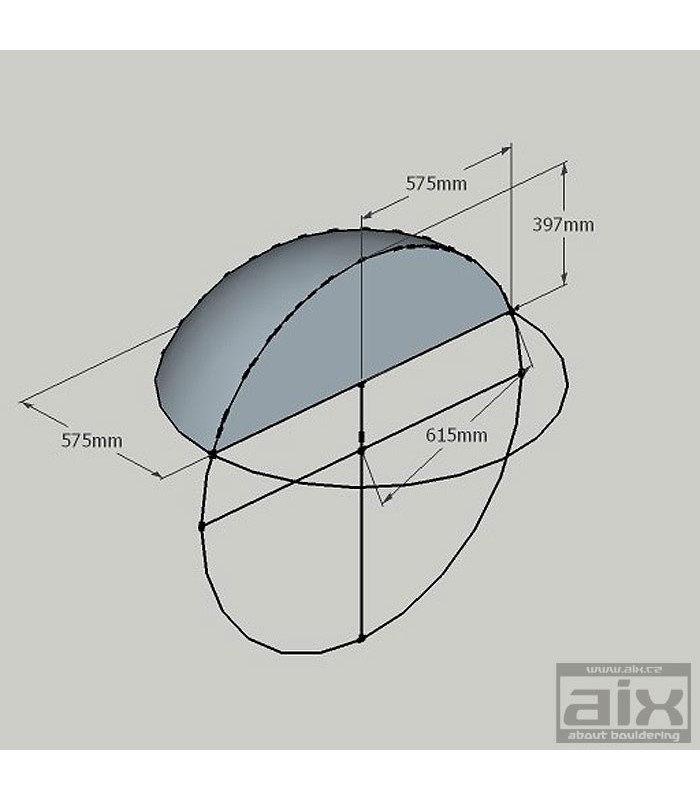 Two these volumes fit tightly together and created the spherical cap. 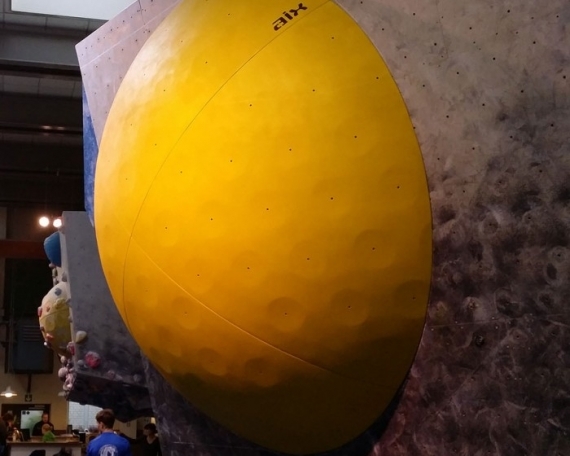 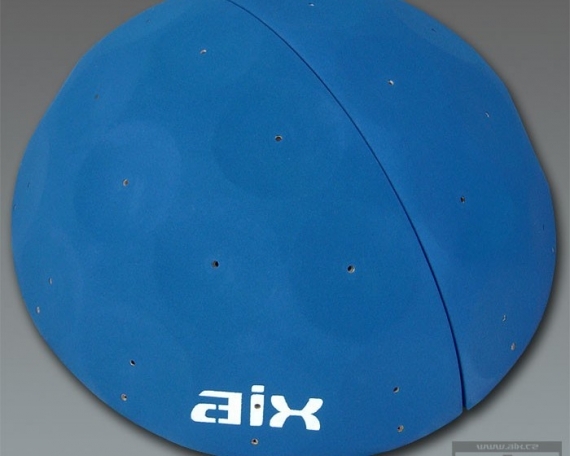 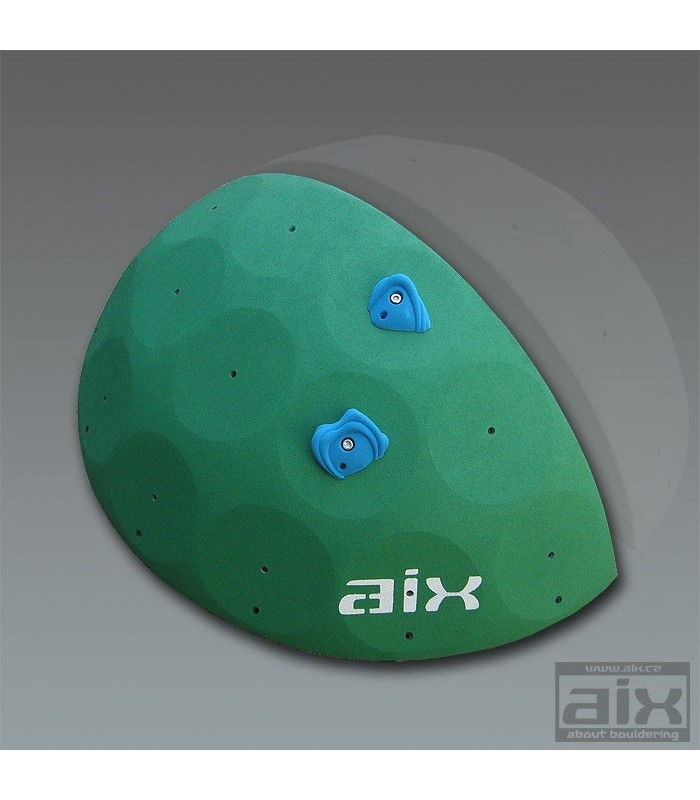 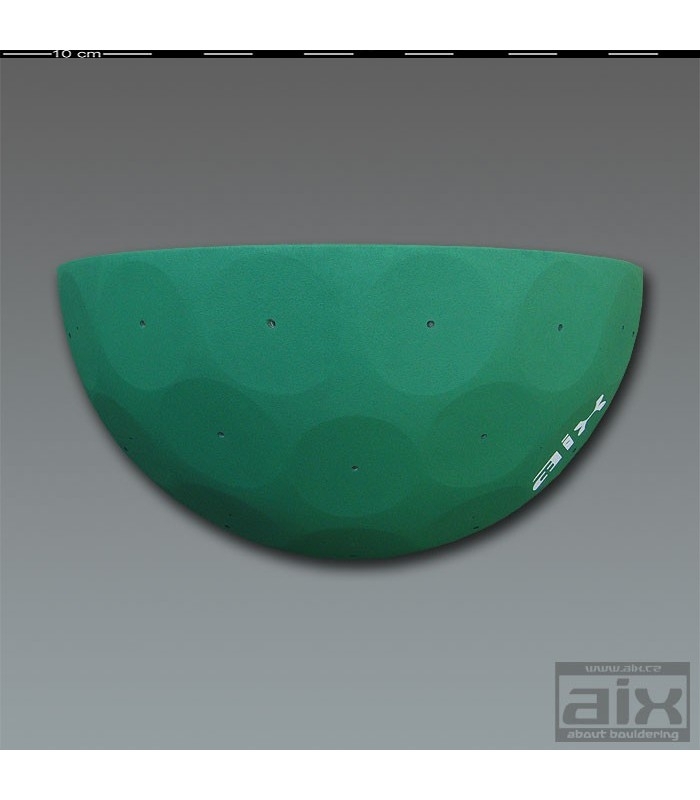 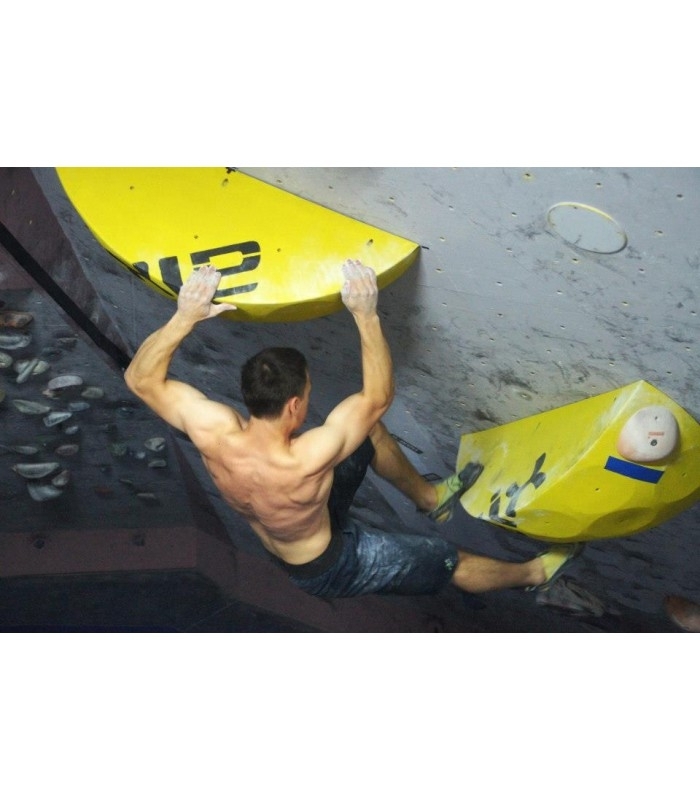 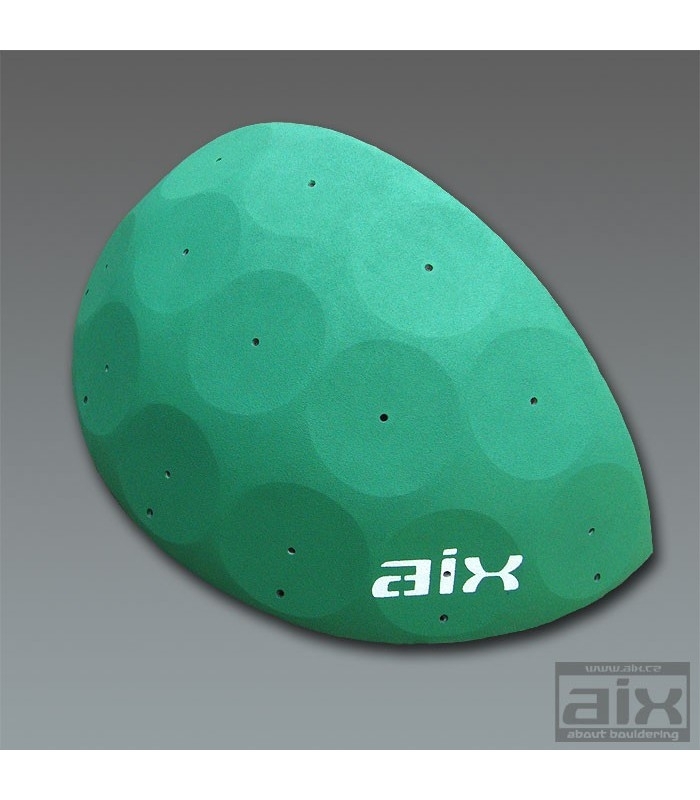 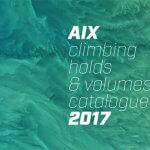 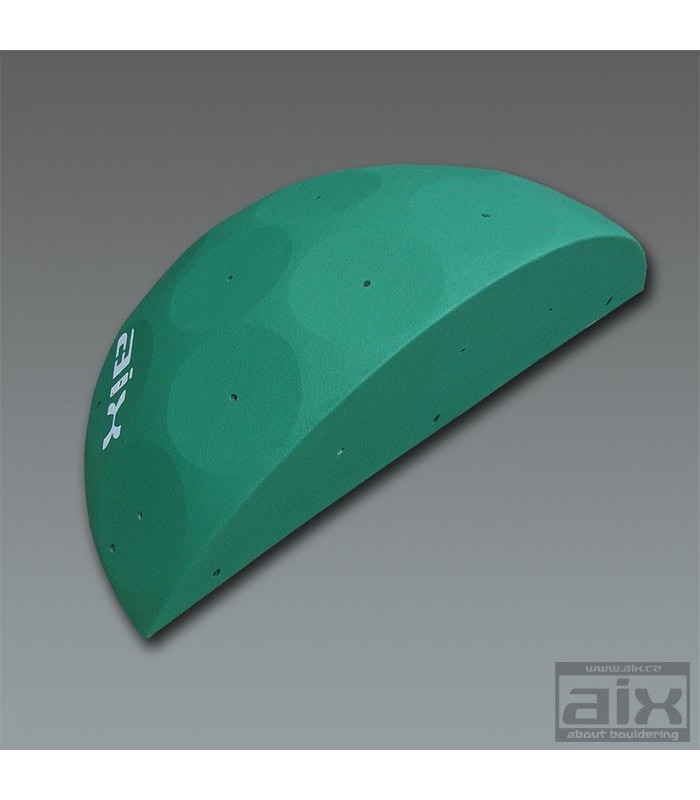 The volume is very suitable for bouldering walls or as recovery in the routes with a rope. 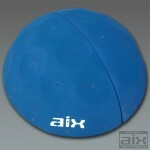 Fastened using the self drilling screws.